My, my. I've done it again. I've vanished for quite some time this time, but I promise I have a good reason. I got a job. A very cool job. A full-time copy editor job. This means my posts will become sporadic again as my time for reading becomes divided even further. I promise I'll make the reviews that do get posted count. I also have been reading some non-fiction books that don't fit the review style I have built on this website. These books weren't about enjoying them or wanting to pick them up time and again. They were about learning and expanding. If you would be interested in the same kind of discovery, I'll give you some information and let you on your way. The first of the non-fiction books I read to help with some clarity. I find a strong pull to study the different religions of the world to understand where each side of the argument is coming from. This piece highlighted some good points on Christianity. A worthwhile read for sure. 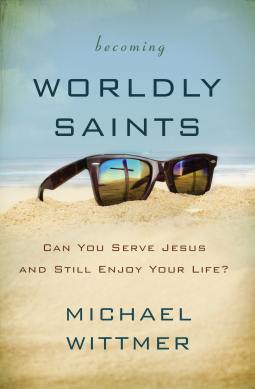 The author wasn't preachy which could easily be over achieved in a religious text. The information was provided to guide you to your own conclusions. I have some people in mind who need to read this. It was quick to get through and really left a lasting impression. I just ended up having too many personal issues with this book. I can't recommend it. Never will. But some information for those who may not be so inclined. It is a source book for shamanic journeys of the 21st century. 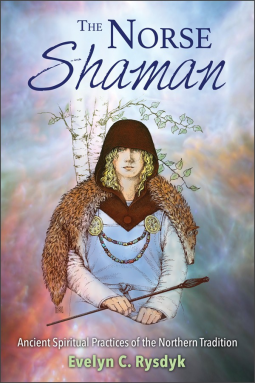 There is some history sprinkled in there to instill an appreciation for such an old belief system and in-depth guidance on shamanic practices. But I found the focus of the dissertation to be all wrong. I picked it up based on a description for learning how the old became the new. I ended up very disappointed and 25% unfinished. Again, two non-fiction pieces I spent with the last month. I'm back on track to reading some light fiction and will have two good reviews for you hopefully this week, but don't hold it against me if I miss my deadline. I will get them posted before another month goes by as summer is winding down, and my mountain requires a lot less attention.